Buckeye International, Inc. has earned its reputation as a leader in the cleaning and maintenance industry through its standards of quality, integrity, and innovation. With one of the most extensive lines on the market, Buckeye offers superior, cost-effective products that promote human health and safety. 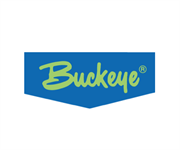 Because of a continued commitment to developing products that are safer for workers and the environment, Buckeye established itself as “green” long before it became a marketing strategy. The end-result is a comprehensive line of products that are safer for the environment and the worker, without sacrificing outstanding performance. From specialized training programs for end-users, to timely delivery and professional support, Buckeye customers get the most innovative products and service in the industry. Do you own Buckeye International, Inc? 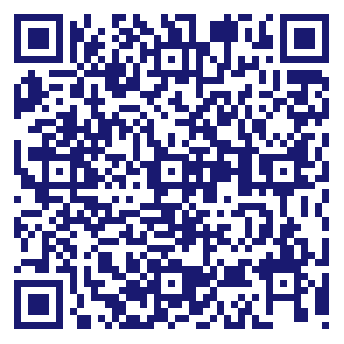 Due to the unique way that the eBusinessPages Business Directory is structured a Premium + Verified Listing is the most powerful way to get more clients to contact Buckeye International, Inc. Not only will your listing be more noticeable and more trustworthy, it will also be displayed more prominently in our category (Specialty cleaning and Parent Categories) and location (Maryland Heights, MO and USA Wide) listings. Buckeye International, Inc will be displayed in your competitor's listings while no ads will be shown in your own listing. Starting at $2.78 for a Premium Verified Listing, there is every reason to give Buckeye International, Inc the eBusinessPages Premium treatment today.